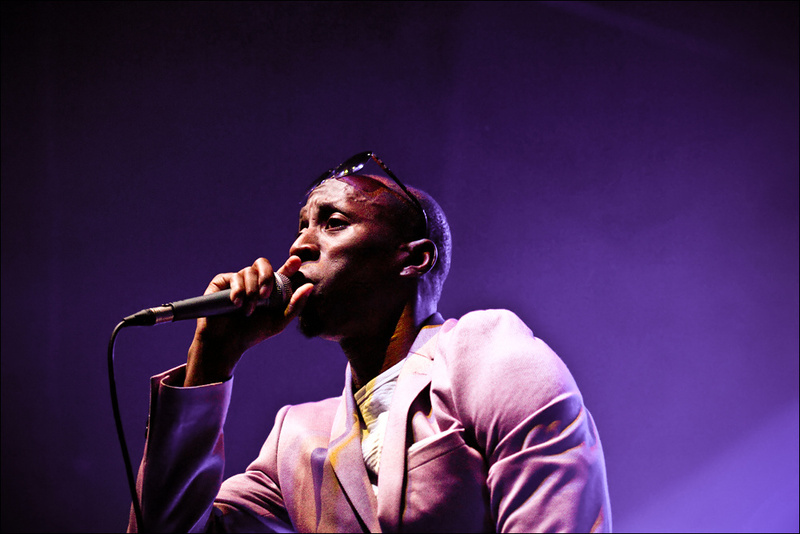 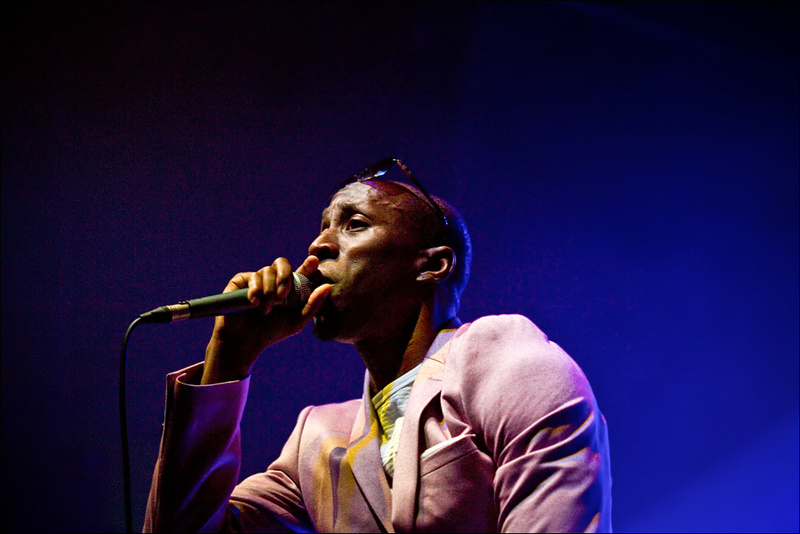 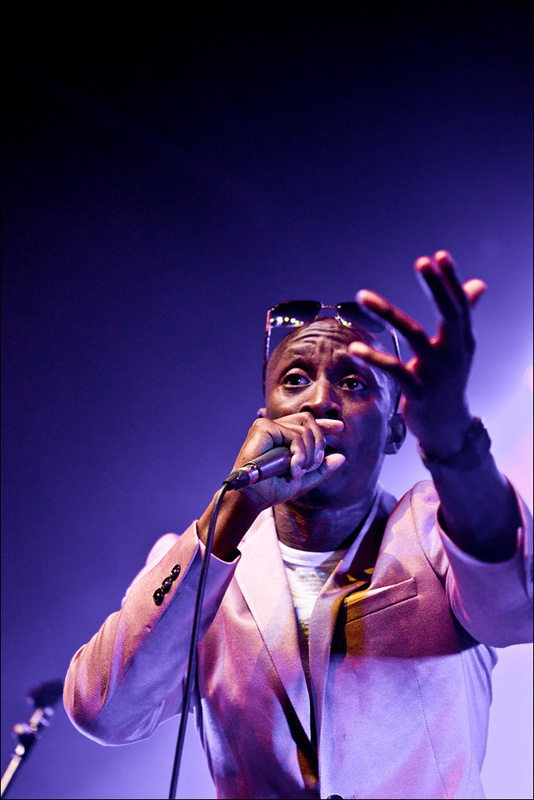 Manchester based Martin Barratt captures people in moments as blackxlist, specialising in music and the street. 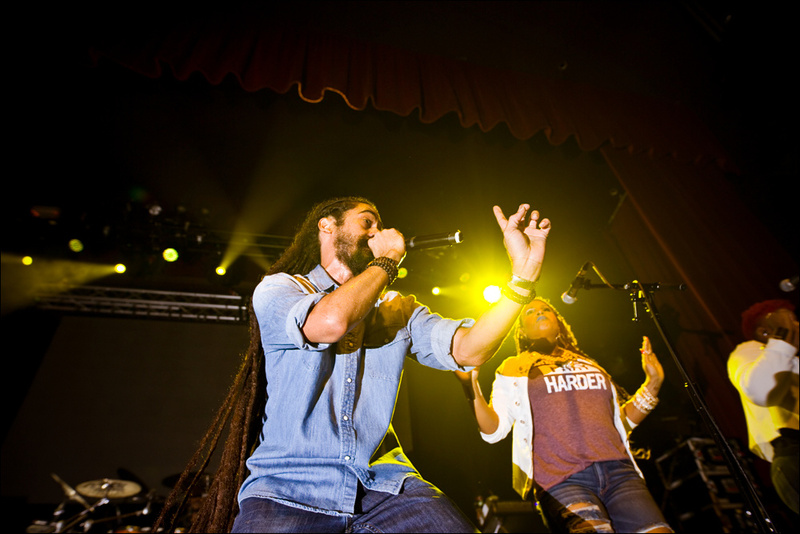 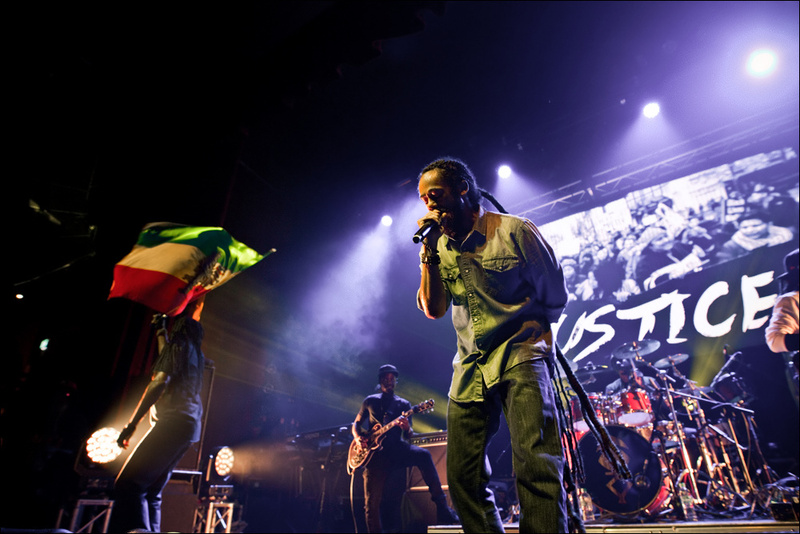 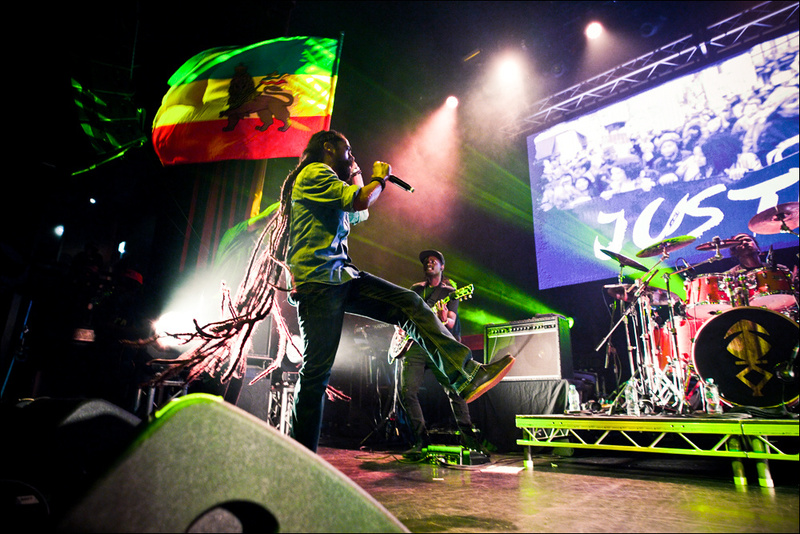 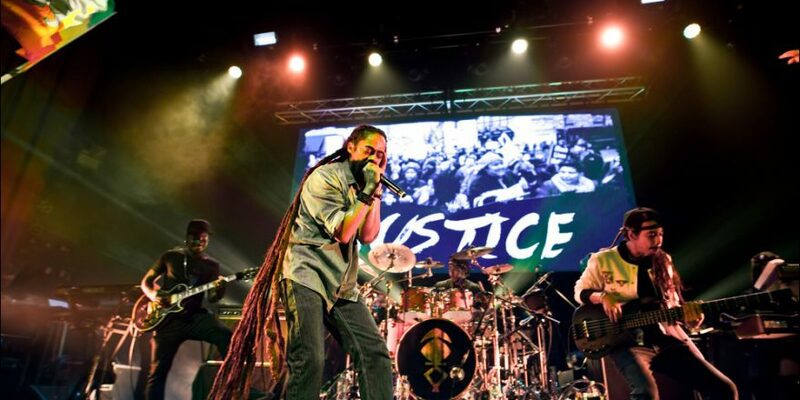 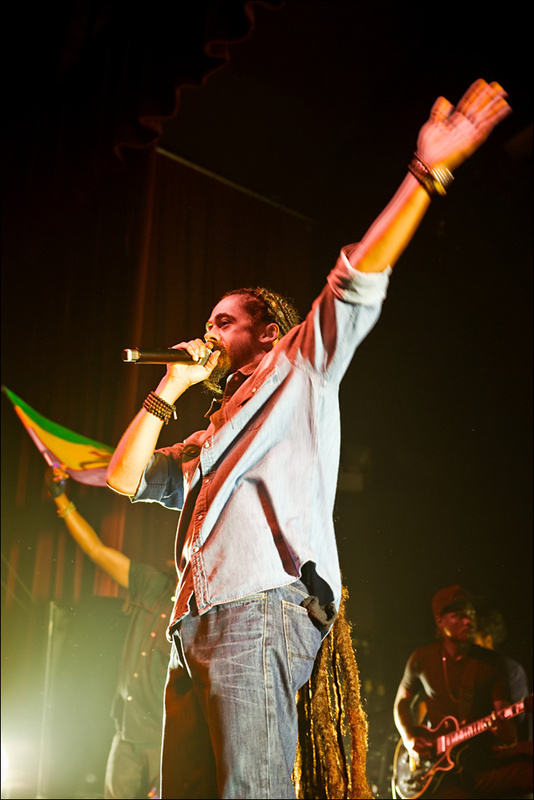 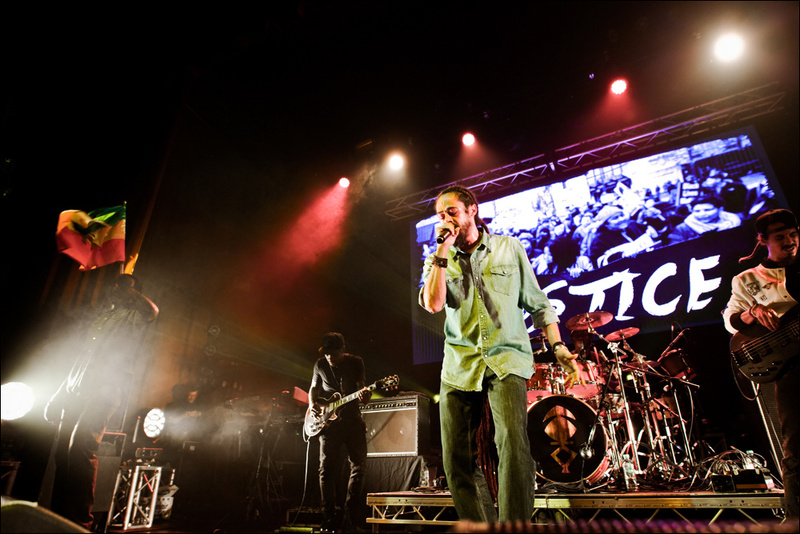 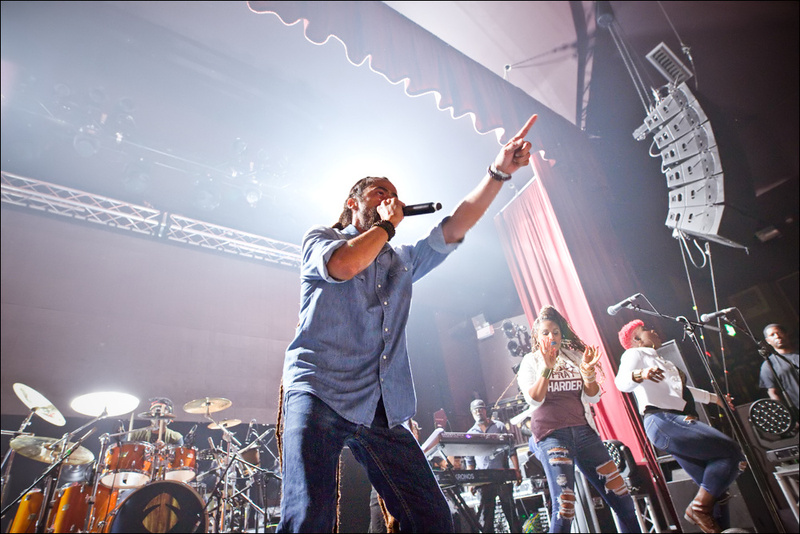 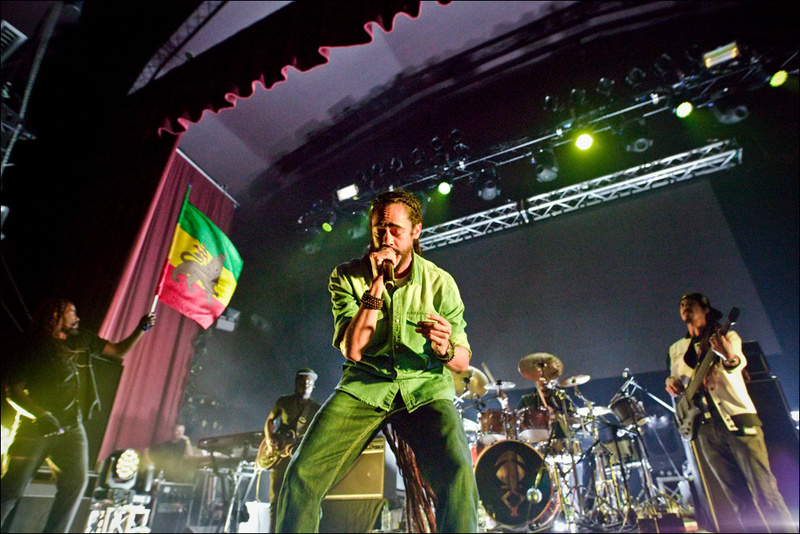 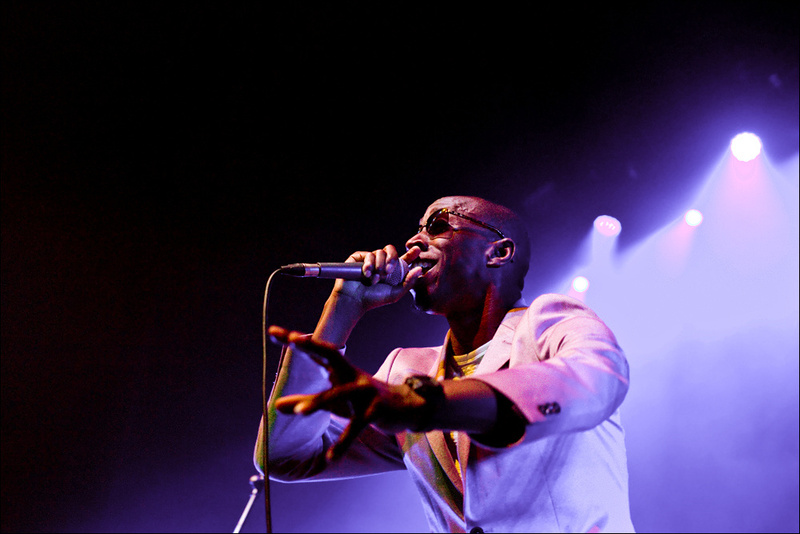 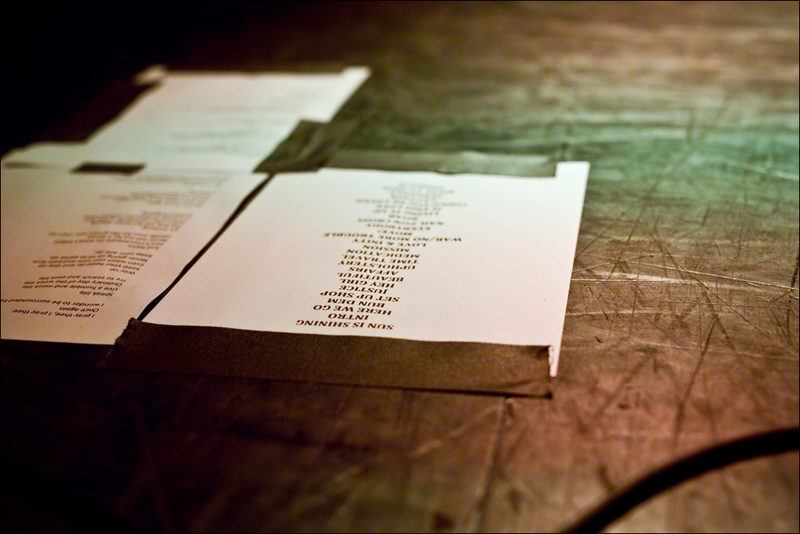 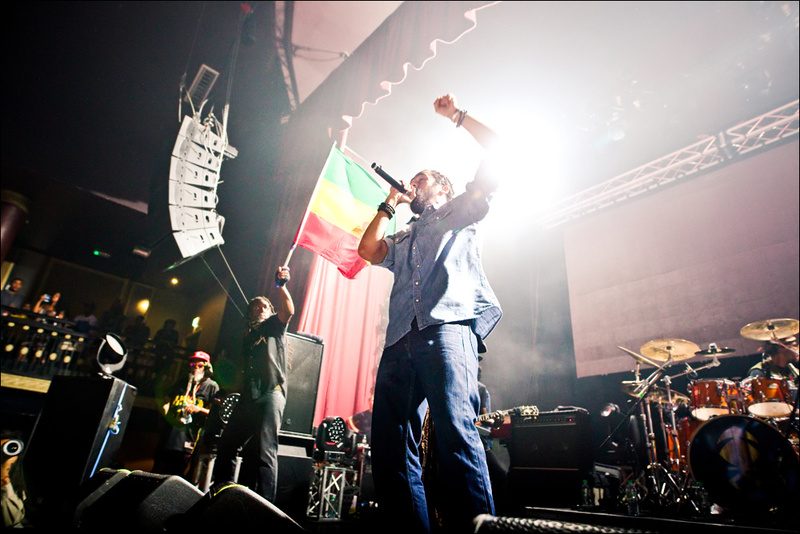 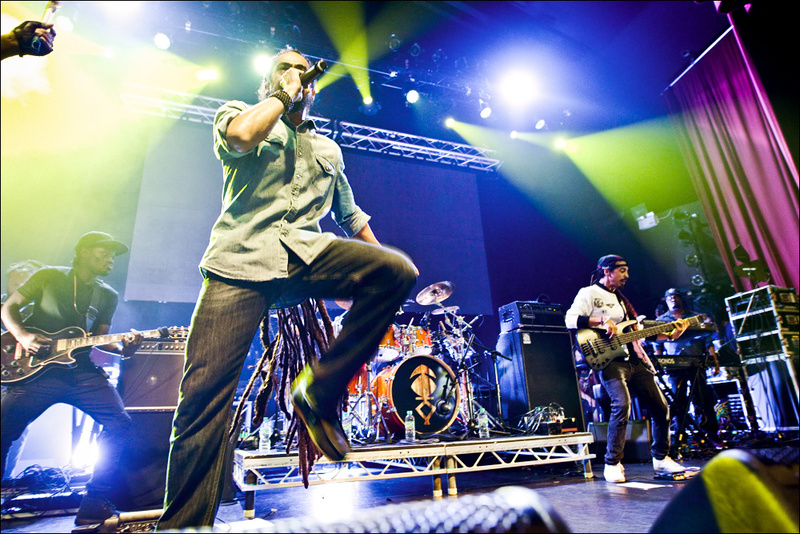 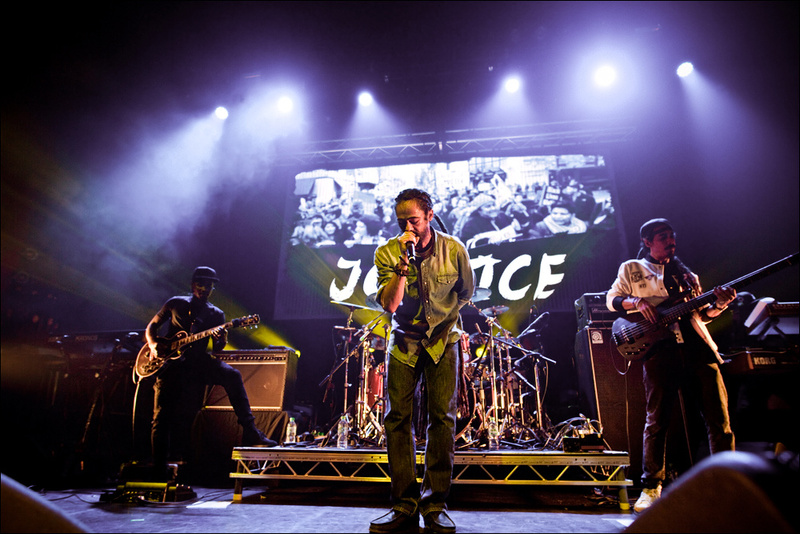 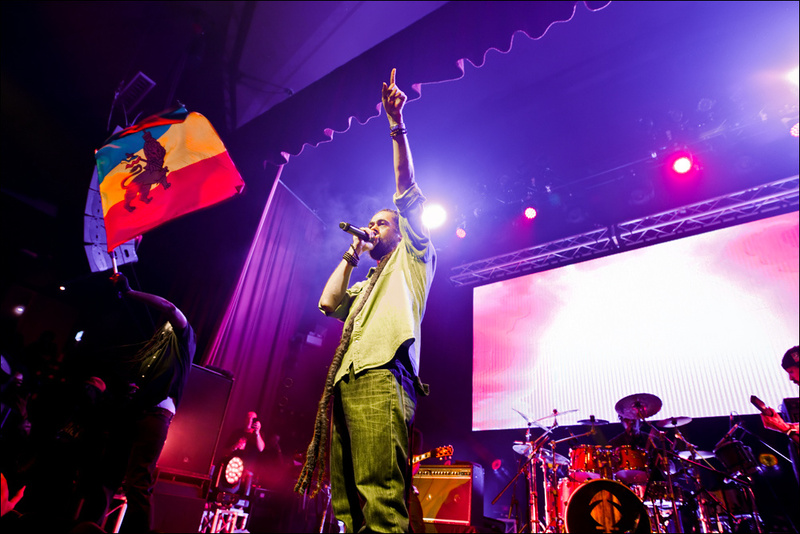 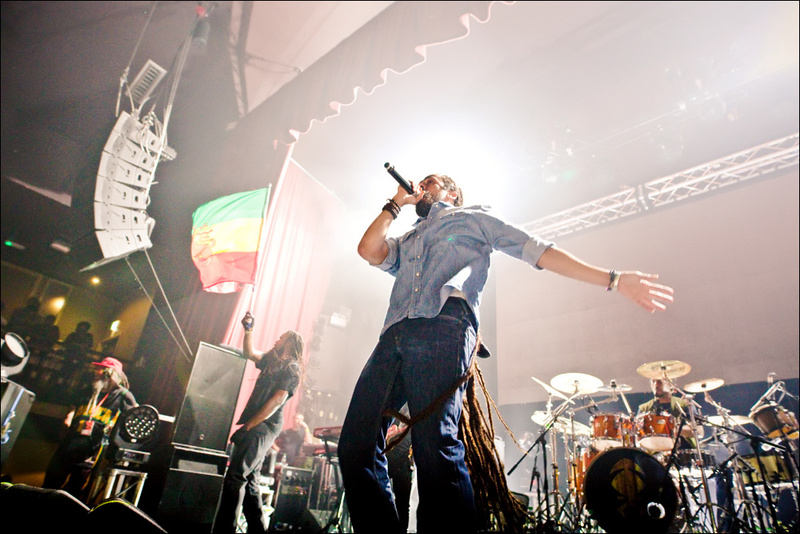 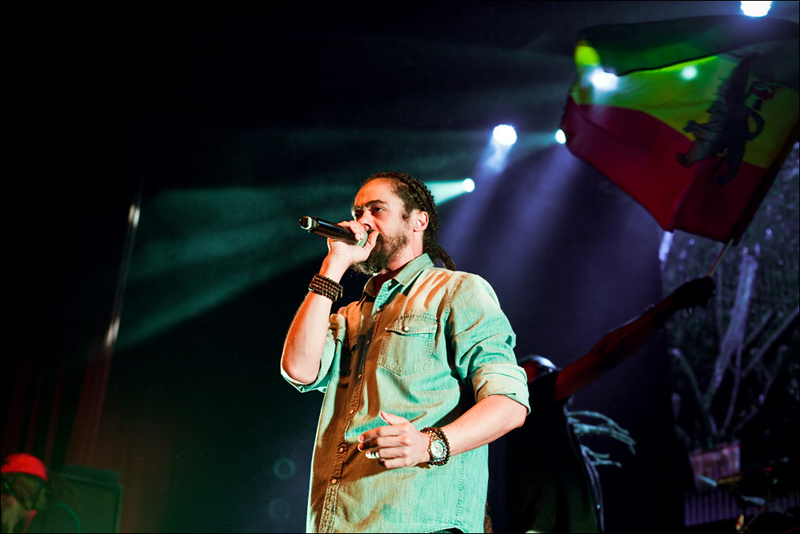 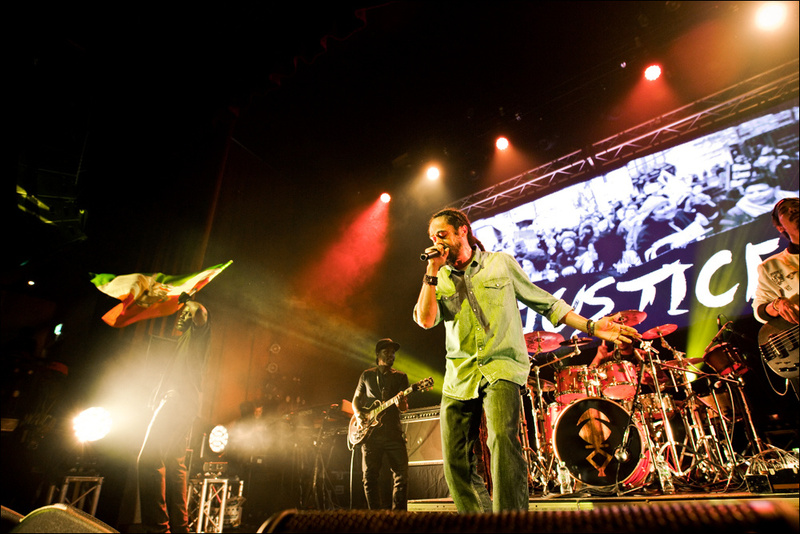 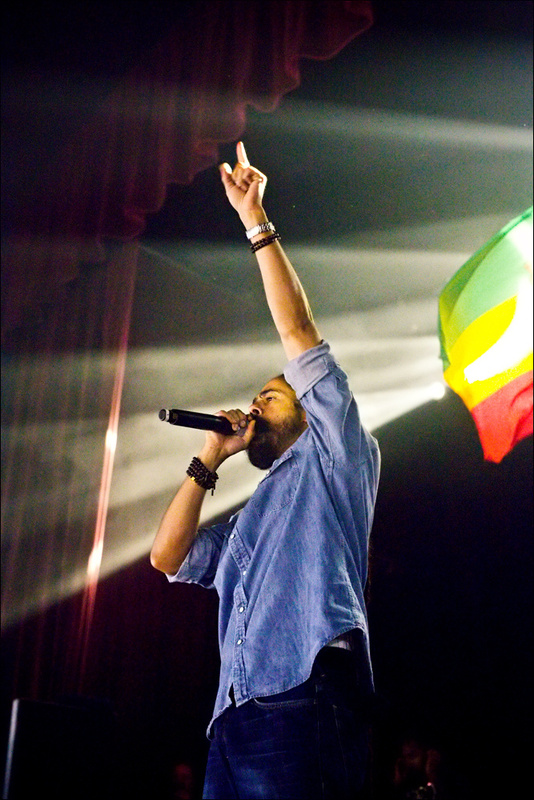 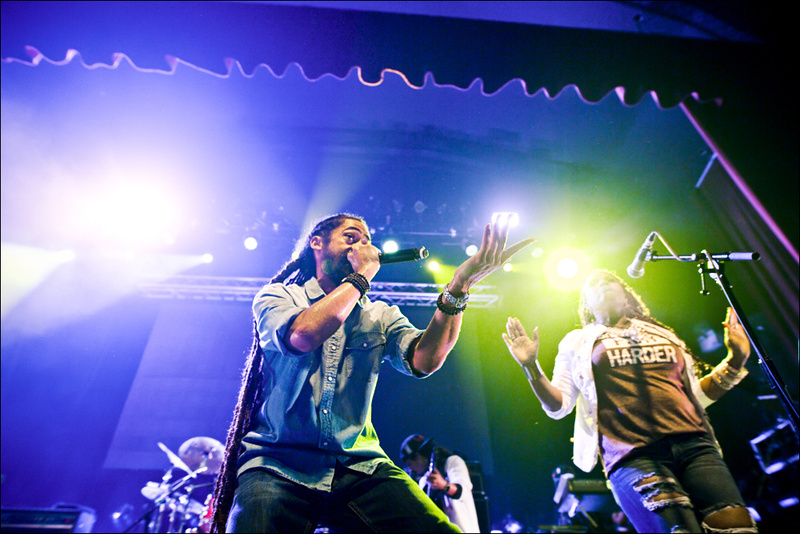 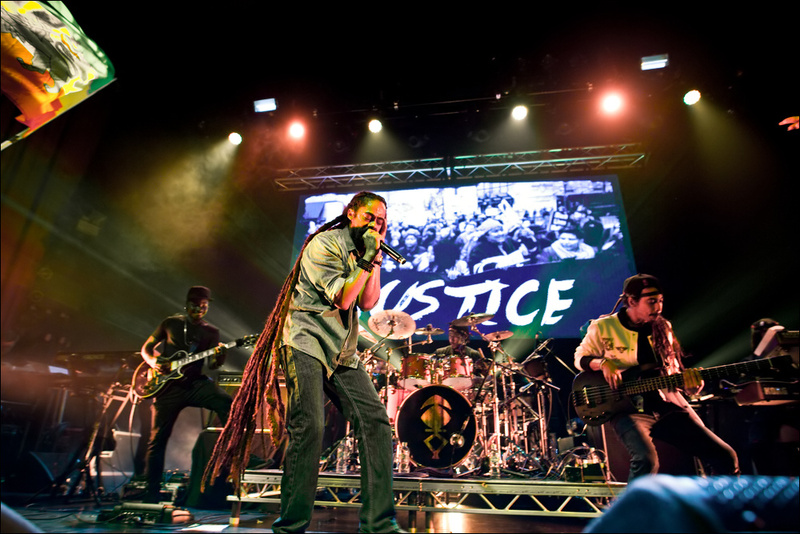 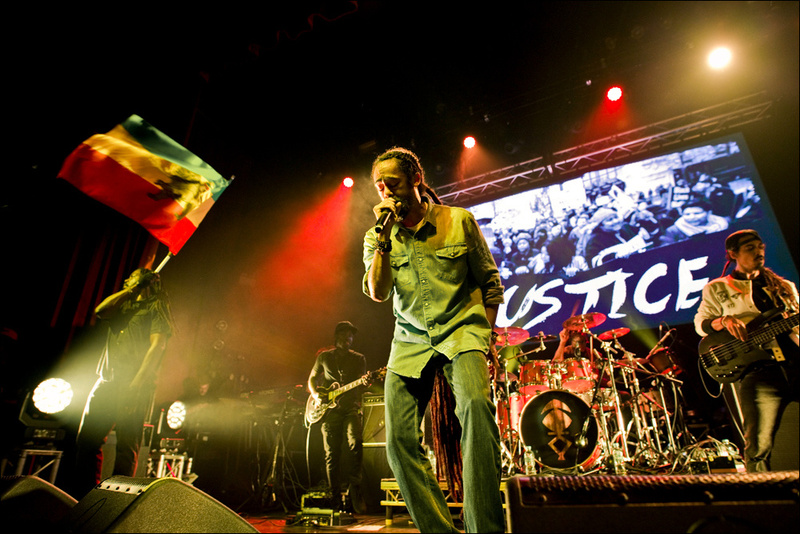 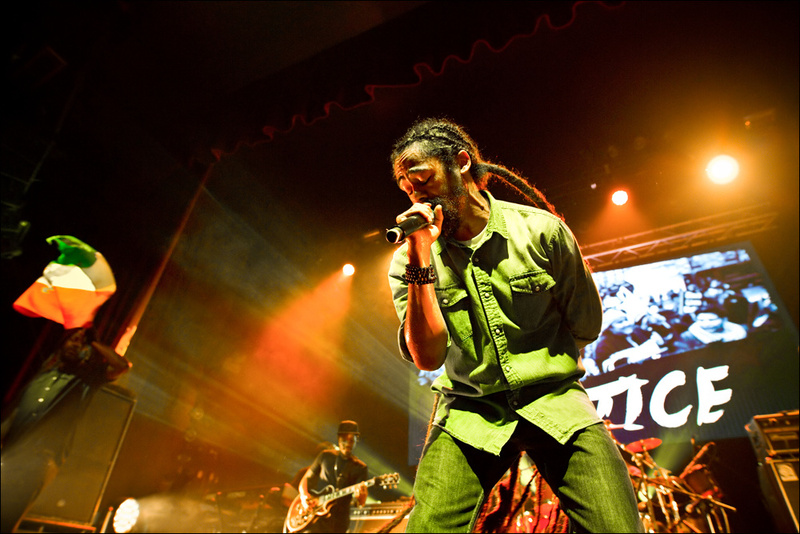 Here’s a series of shots from Damian Marley‘s triumphant performance at the Ritz this week, with Christopher Ellis in support. 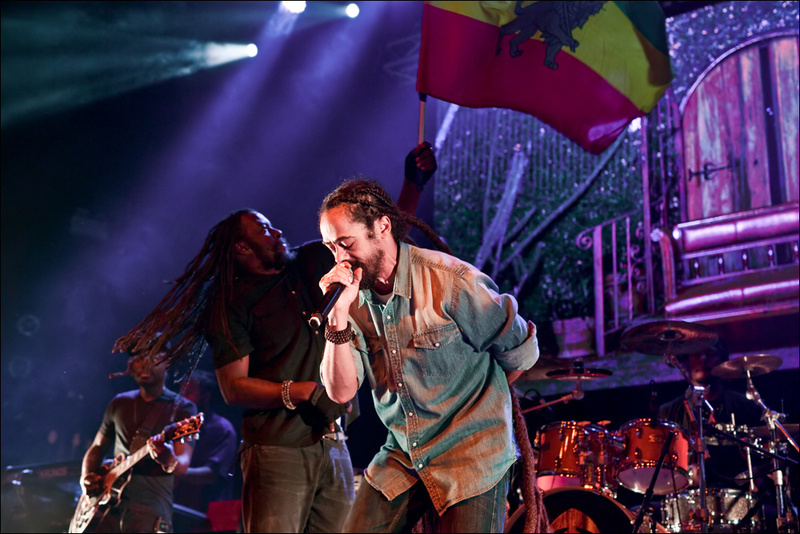 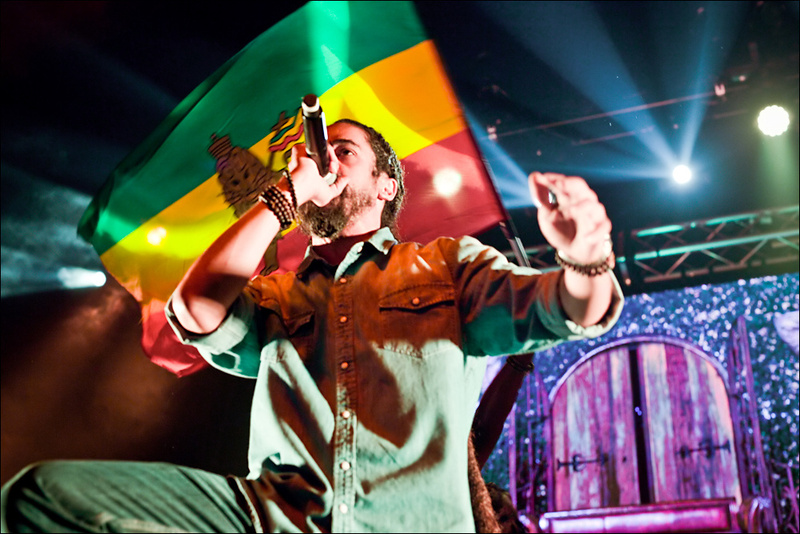 Marley’s newest album, Stony Hill, is out now.